Take a storybook journey through these free slots and win big! Start with 200,000,000 FREE CREDITS! We have a variety of free slots games with FREQUENT bonus rounds and huge JACKPOTS! ► Play for FREE! We give you huge daily coin bonuses every day! 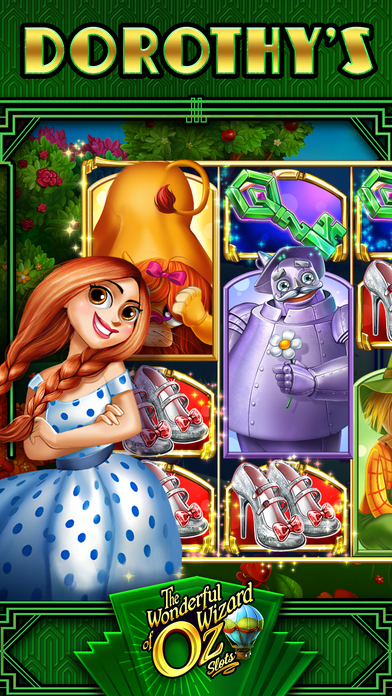 ► Four Wizard of Oz themed slot machines and over 30 others to choose from! From the makers of the hit game, Viva Slots Vegas!